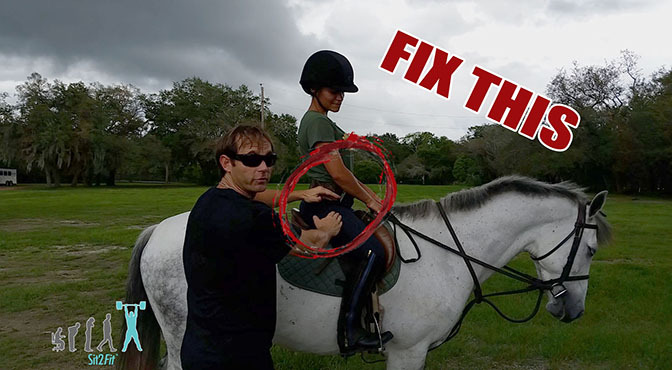 If you are looking for ways to IMPROVE your confidence and control when riding, then correcting one COMMON posture issue can make a big difference. While having an anterior pelvic tilt, or APT, is not the end of the world, it CAN prevent the rider from achieving the most comfortable and effective position in the saddle due to the constant, unnecessary tug-of-war between muscle groups. 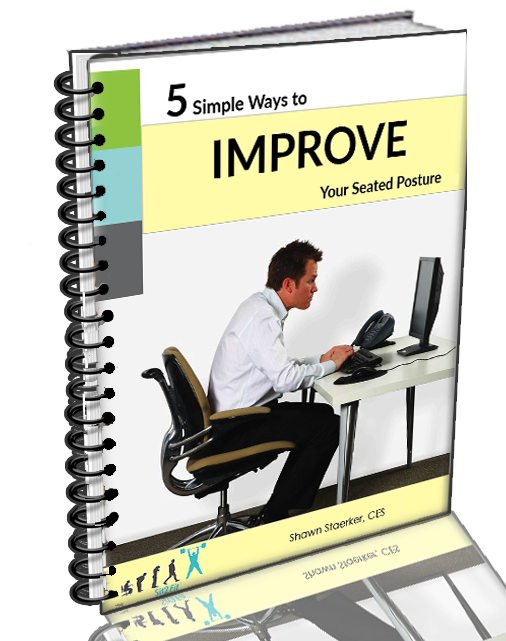 This video will explain in-detail what happens with an APT, and what can be done to lessen (and even reverse) the effects of this very common postural imbalance. Special thanks to Wendover Place and the wonderful people who work/ride there! !